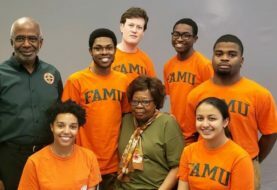 Florida A&M University (FAMU) has scheduled a series of activities and events in observance of Black History Month. Some of the programs include seminars, panel discussions, keynote addresses, performances, and plays. 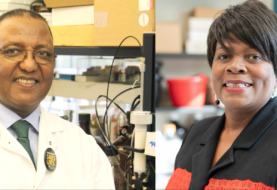 The University invites the community to join us in celebrating the contributions of the African-American community and its rich legacy of triumph. Friday – 8 p.m., Saturday – 2 p.m./ 8 p.m., Sunday – 3 p.m.
A perfect educational and entertainment celebration of the contributions of African-American literature and art, the play focuses on Harmond Wilks, his wife Mame, and his best friend Roosevelt, who have planned a redevelopment project that will bring a new high-rise apartment building and chain-stores to the old and devastated Pittsburgh Hill District. Standing in the way of their gentrification plan is Elder Barlow, a neighborhood resident determined to save his spiritual mother’s home from demolition. Contains mature language. Directed by FAMU Professor Luther Wells. Admission: $15 adults, $12 senior citizens and FAMU employees with ID, $8 students/children, FAMU students free with ID. 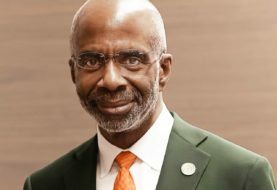 History-making judge, attorney, and Florida A&M University Board of Trustees member Belvin Perry Jr., will deliver an inspiring keynote address during FAMU’s annual Black History Convocation. The event will feature Interim President Larry Robinson, Ph.D., the FAMU Concert Chorale, the FAMU Wind Symphony, and the FAMU Student Government Association. Feb. 24: 9 a.m.- 2:30 p.m.
Feb. 25: 9:05 a.m. – 7:45 p.m. In honor of Black History Month, the two-day event will feature a panel discussion about the hit show “Queen Sugar” with show writer Devan Renae and will be headlined by speakers Keith Beauchamp and Ibram Kendi (a FAMU alum). Keith Beauchamp’s documentary on Emmett Till’s lynching is featured prominently at the new National Museum of African-American History and Culture in Washington, D.C. In addition, Beauchamp’s research is the reason the FBI reopened the Till case in 2004. Beauchamp will show the film and hold a lecture afterward. 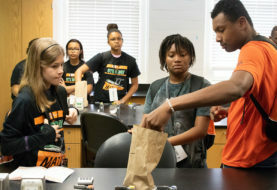 Ibram Kendi is a 2004 FAMU graduate and he has just received one of the most prestigious book prizes in the United States, the 2016 National Book Award for nonfiction. His brilliant “Stamped from the Beginning” is a timely work on history and race in the United States. Kendi, who is nominated for an NAACP Image Award, will give a special address about the book and the culture of racism. 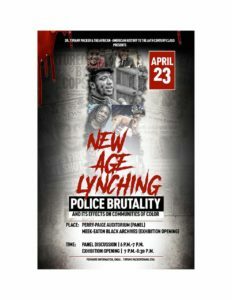 For more information and a full schedule visit: http://www.famunews.com/events. FAMU ARTISTS IN BLOOM PRESENTS: STEP AFRIKA! Founded in 1994, as the first professional company dedicated to the tradition of stepping, “Step Afrika” ranks as one of the top ten African-American dance companies in the United States. The company blends the historical percussive dance styles of African-American fraternities and sororities, African traditional dance, and influences from a variety of other dance and art forms. Much more than dance, performances integrate songs, storytelling, humor, and audience participation. The blend of technique, agility, and pure energy makes each performance unique and leaves audiences’ hearts pounding. Admission is $5. 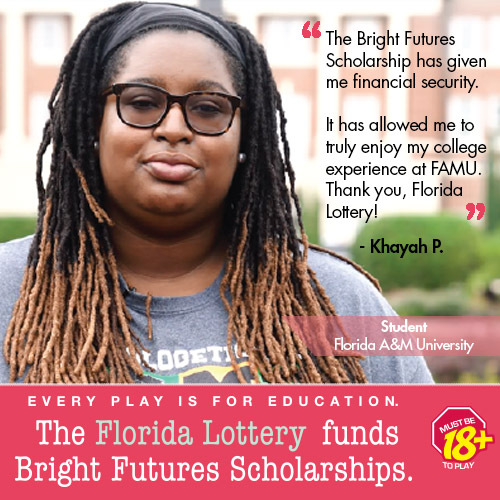 Tickets can be purchased online at: https://my.famu.edu/ABF.